If there’s one thing Jett has learned over the past year, it’s that fresh starts aren’t all they’re cracked up to be. 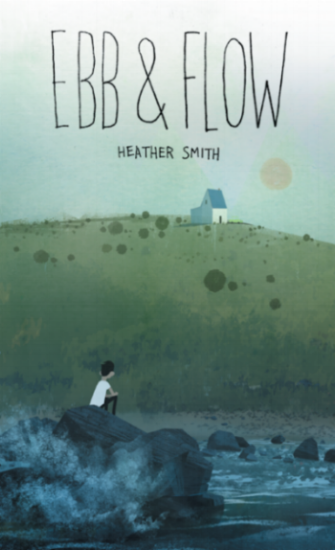 After a “rotten bad year” in a new town, at a new school, Jett returns to the coast to spend the summer with his Grandma Jo, hoping to forget. But Jett carries a secret with him. As the summer unfolds, he finds himself examining memories of his past like bits of sea glass—arranging and rearranging them in an effort to make sense of his mistakes. Told in free verse, this captivating story of betrayal and forgiveness will pull readers in . . . and not easily let them go. I could hear in the distance. I was there to forget."